The perfect item to help you stay hydrated at training get your hands on this adidas Performance 500ml Water Bottle in Transparent and Carbon. 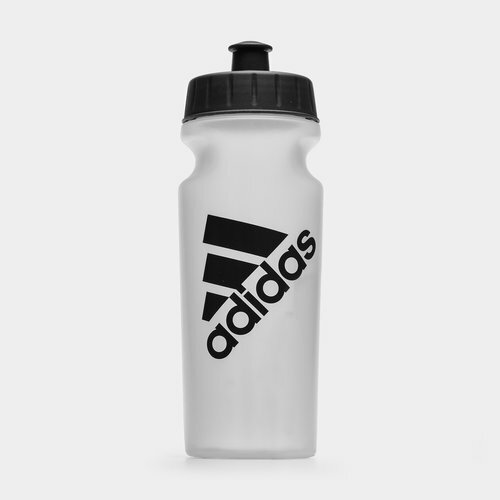 Whether it's during training or a game make sure you stay hydrated with this water bottle. It has been designed with a slim easy-to-carry shape that will fit in most bike bottle holders. The side of the bottle has a volume scale to help you track your water intake whilst you're on the go.